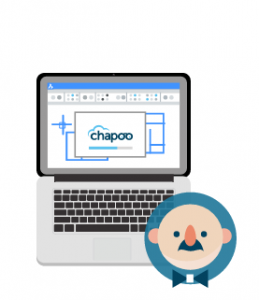 Chapoo unites people with different roles in projects. Communicate, manage documents, assign tasks and automate processes. 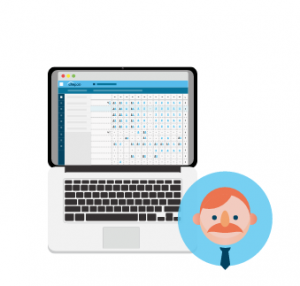 Manage live data in the cloud with forms and reports — anytime, anywhere. After drawing your plans in BricsCAD, you can upload your dwg’s to Chapoo including all x-refs, straight from BricsCAD. Team members who don’t have BricsCAD can still view and even annotate the CAD files in the cloud. 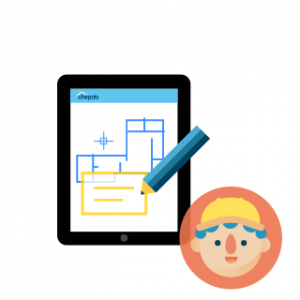 The free Chapoo tablet app keeps you up to date anywhere and anytime, even when you’re at the construction site. Define who gets to see what documents. Create roles for the different types of participants to the project and manage the access rights for each role.